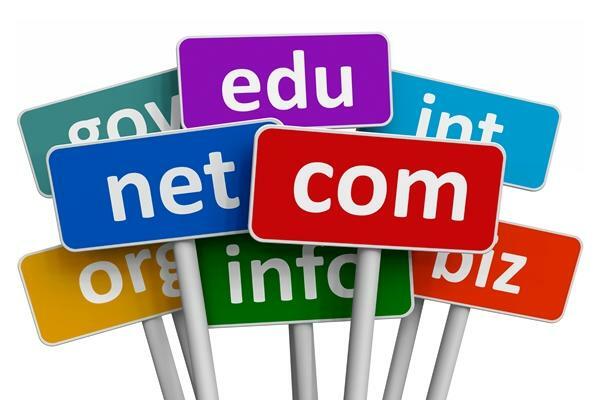 • The domain has been with your current registrar for at least 60 days. • Click “Start Transfer” and your system will verify the domain is ready for transfer and return the results. 4. Check your email for the verification request. The email will be sent to the Administrative contact on your domain’s WHOIS. It will be sent from info@transfer-approval.com email address. This may take a few hours to arrive (and please be sure check your spam folders just in case). You can check on the status of your transfer at any time from within your account. © Anatech 2018 | All rights reserved.